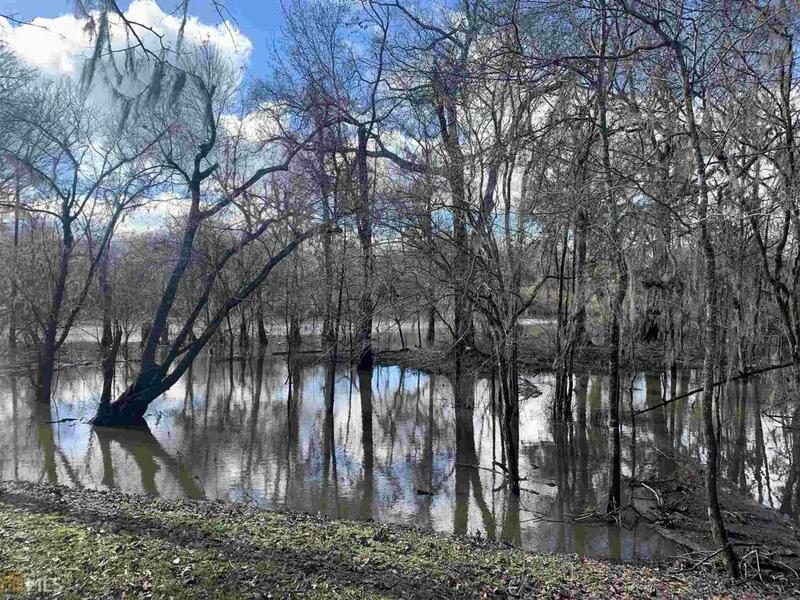 31 acres, Tippins Lakefront property on the Altamaha River. Excellent recreational opportunities on your secluded getaway. On the water, 20 minutes South of Reidsville and 60 minutes West of I-95. Deer, hogs, turkey, duck hunting, and fishing available. 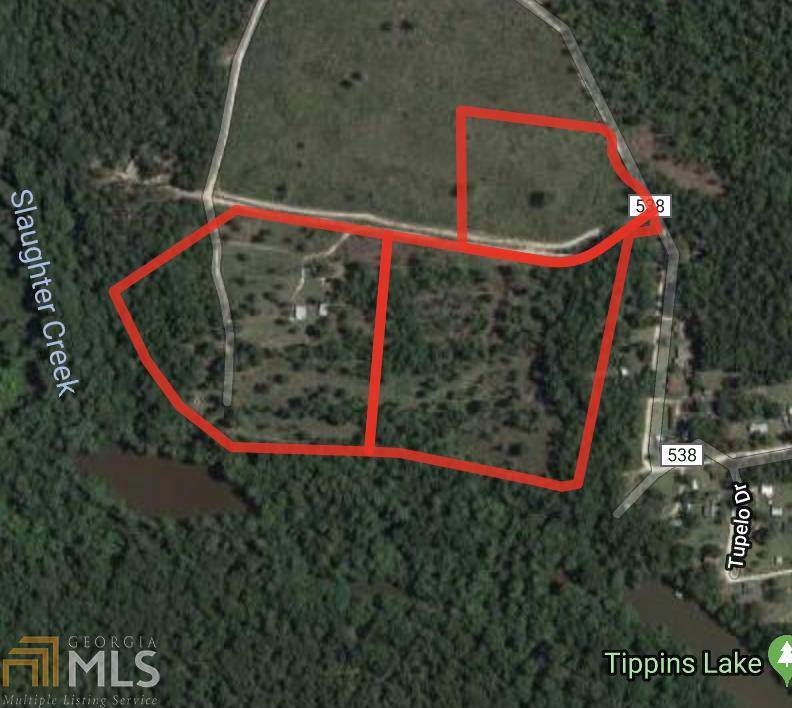 Easy access road system throughout the property for easy water access with towering oaks and great views. 2 bed/1 bath cabin, shelter with storage, well, power, and septic. Mixed-use recreational, timberland, water sports, freshwater fishing, boating, and hunting. Full RV Hookup, private boat ramp and access to Tippins Community Boat Ramp. Open areas for future home site or food plots. Listing provided courtesy of Georgia Hometown Realty. © 2019 Georgia Multiple Listing Service, Inc. All rights reserved. Information Deemed Reliable But Not Guaranteed.